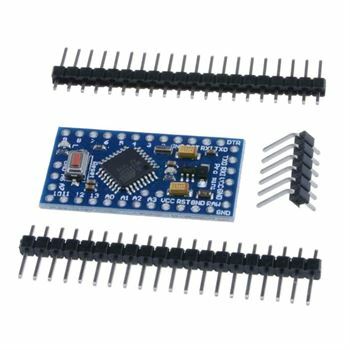 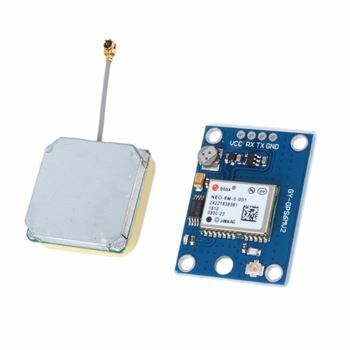 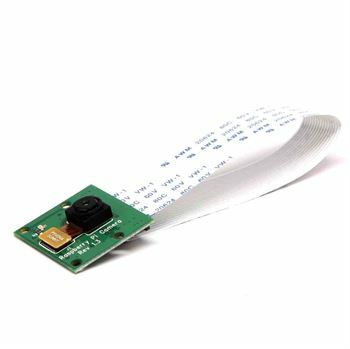 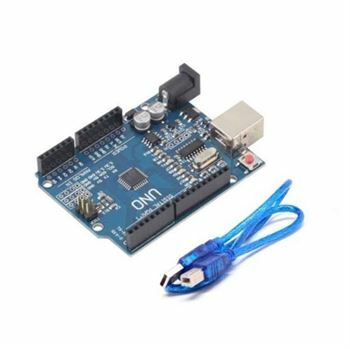 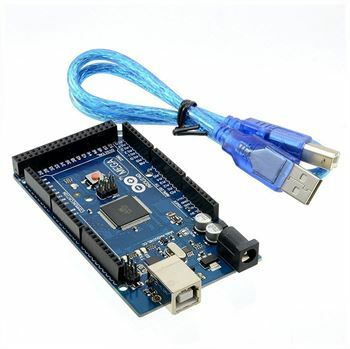 Hobbyandyou brings you the popular range of all majot Arduino compatible boards at the cheapest prices in India. 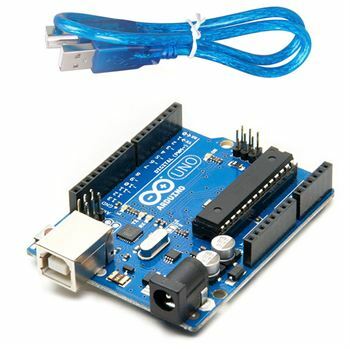 We are an Arduino training, application developing and product distribution company. 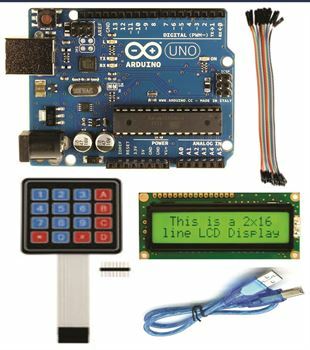 Please feel free to contact us for any query related to funcionality, product, training and development queries. 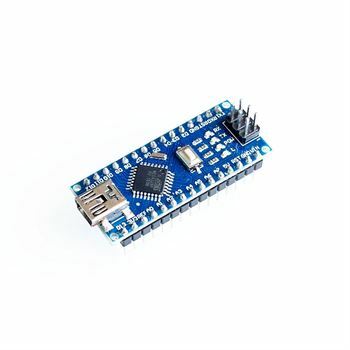 Adraxx Pro Mini board is more suitable for applications and installations where space is premium and projects are made as permanent set ups.